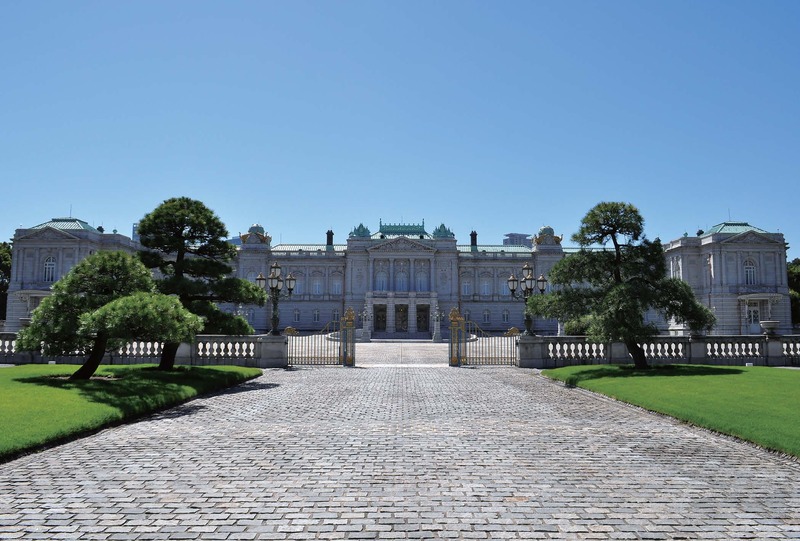 The Akasaka Palace State Guest House is considered one of Japan’s National Treasures in the architecture department. Originally built in 1909 as the Imperial Palace for the Crown Prince, the building is the only example of neo-Baroque architecture in Japan. To date, it has opened its doors to emperors, presidents and prime minsters, and has even served as a venue for international conferences. 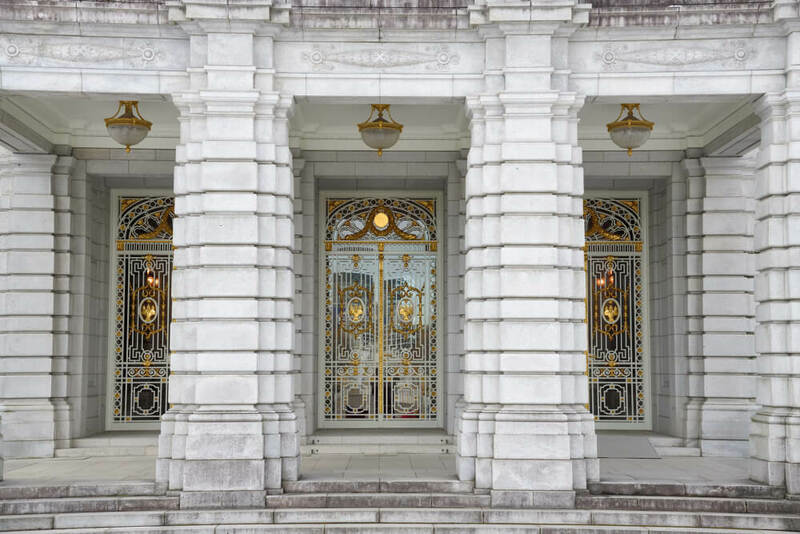 An in-depth promotional video was recently released showcasing the outside and inside of the palace, shining light on its beautiful features and architecture. 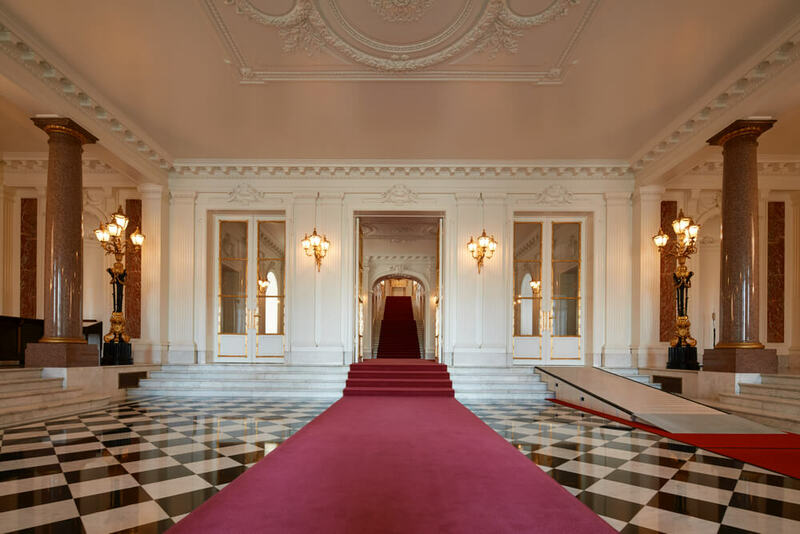 The video begins at the dazzling and elegant entrance. The door opens to reveal a crimson carpet sprawled across the floor which beckons you into a beautiful world. 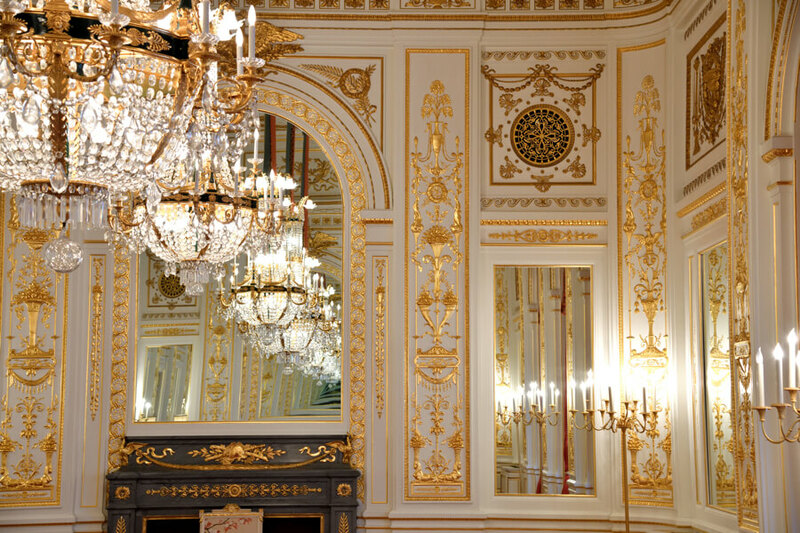 We then move into the Sairan no Ma, a hall guarded by golden phoenixes with enormous mirrors set against the wall. The room opens into an overwhelmingly spacious area. 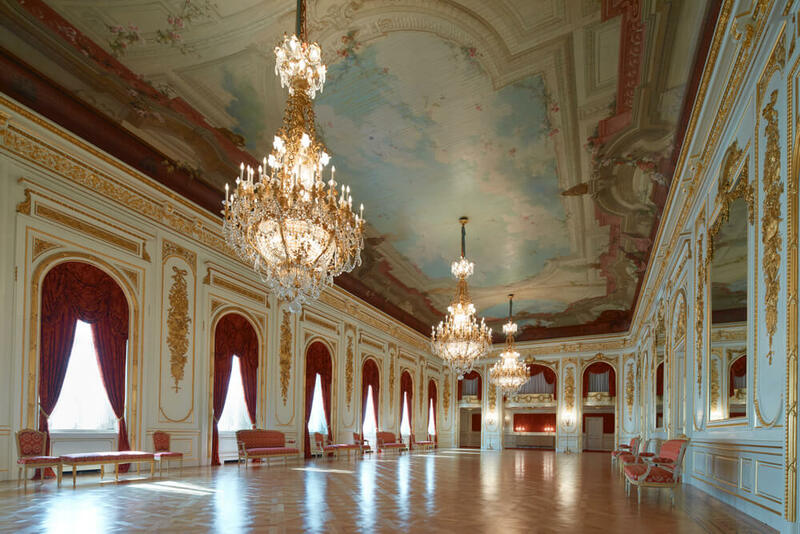 Next is the “Hagoromo no Ma” which houses the palace’s three biggest chandeliers each made up of almost 7,000 separate parts, mostly crystal. We then arrived at the “Asahi no Ma,” the most elegant room in the entire building. 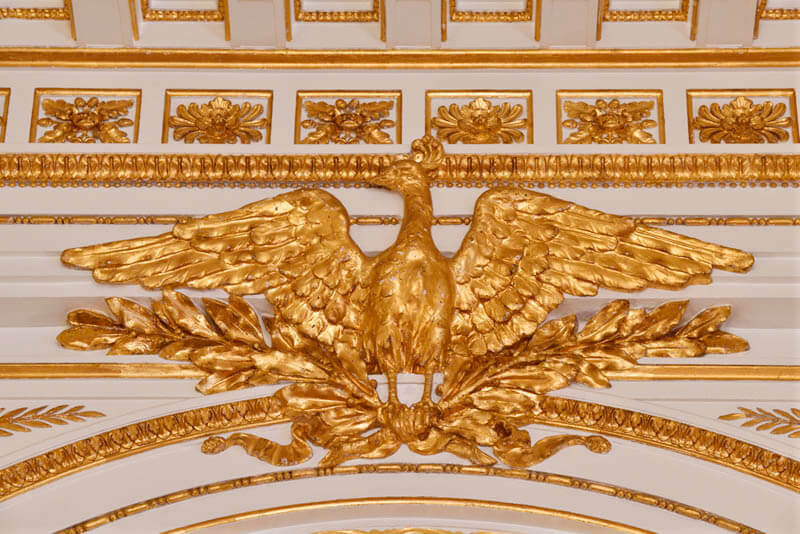 It is currently closed to restore the ceiling tiles and other parts of the room, but it will re-open to the public on April 2, 2019. 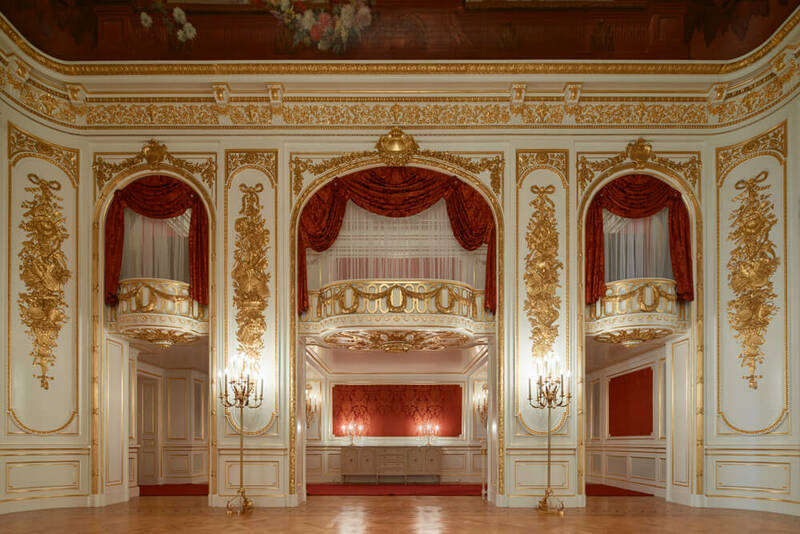 Overlooking the room on the ceiling is a painting of Aurora, the Roman goddess of dawn, chairs made with golden thread, hanging chandeliers, the purple carpet woven with 47 shades of purple, and so on. 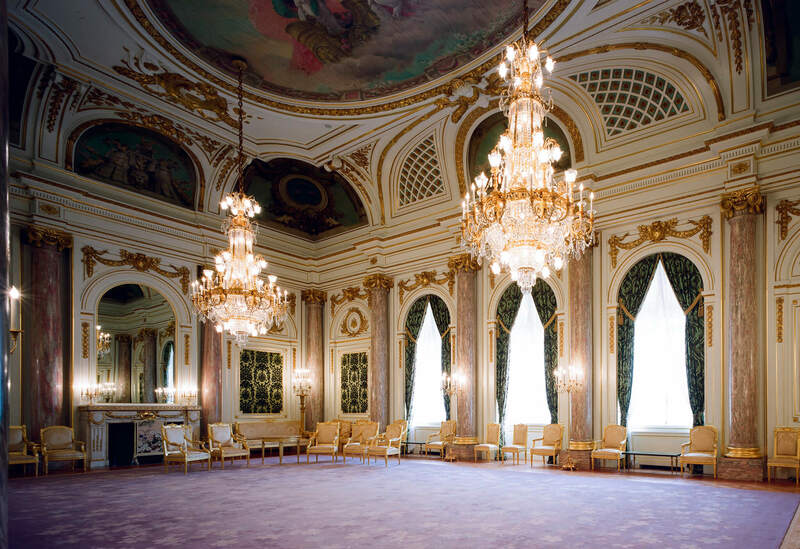 See the full beauty of the palace’s interior by checking out the video. *The photos shown are of the palace before repairs were carried out. Please visit here if you wish to find out about the latest public openings. *The above listed prices are the general prices. Prices may change during special openings.